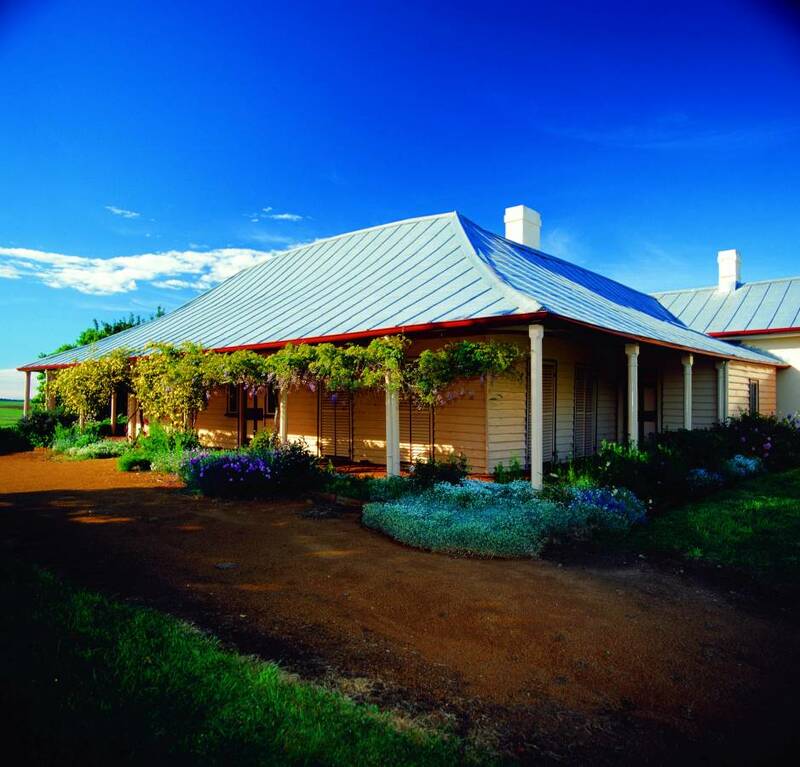 Home of the great Australian explorer Hamilton Hume. 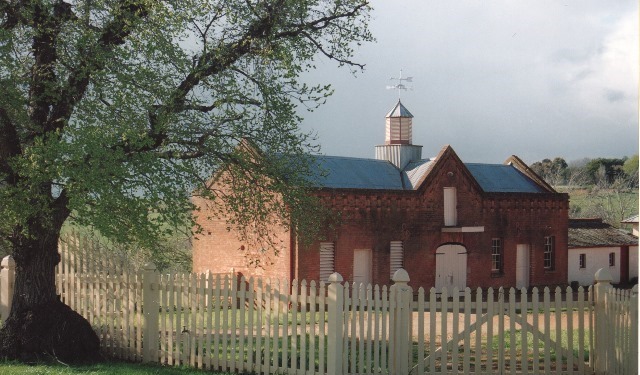 The great Australian explorer Hamilton Hume lived here from 1840 until his death in 1873. Hume is famously known for his exploration from Gunning to Corio Bay with William Hovell in 1824-5. 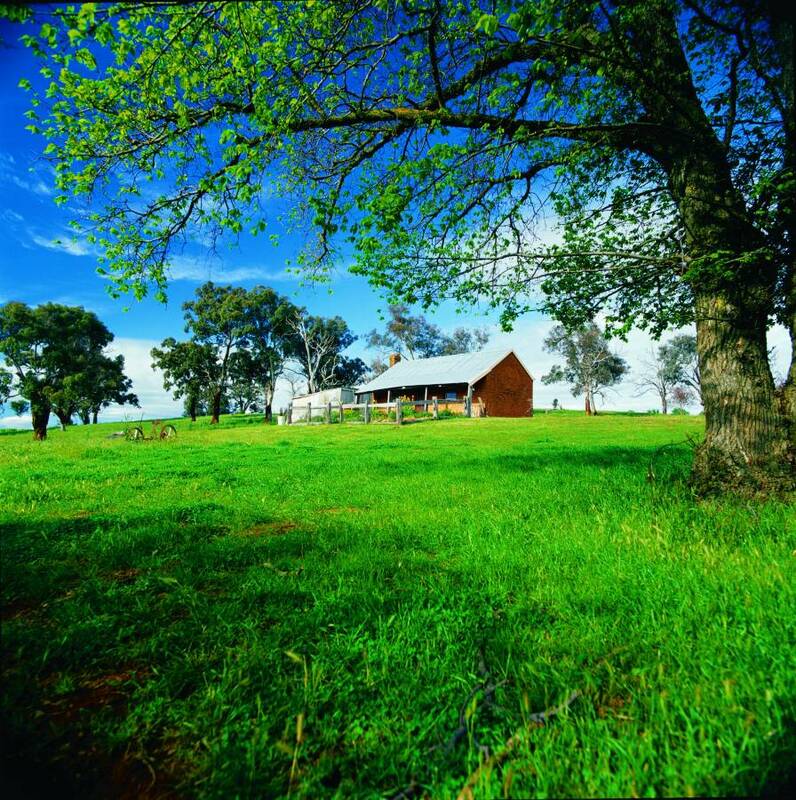 Hume ran three fine merino wool properties in the district from here, extending Cooma Cottage into this now fine example of a Palladian Style bungalow. 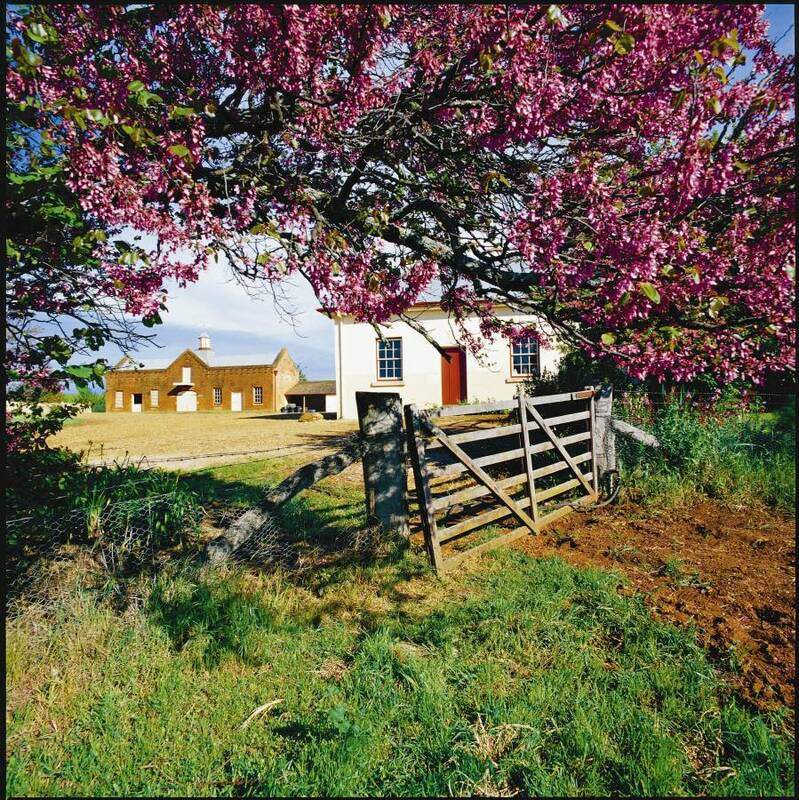 Visit Cooma Cottage and enjoy a personal tour and the unique surroundings of this important heritage property on the original 100 acres. Coach tours are our specialty – with optional lunch or teas and we provide a unique pastoral setting for weddings, with great photo opportunities.